accupuncture points in the body,stimulating the Earth and keeping it in harmony. a geometrically precise web punctuated with grids of light,focal points. These 5 layers make up The Earth Grid. The Electomagnetic Grid is the first level after the physical which most dowsers and geomancers tap into. This body energizes the Physical and is the bridge between Mind and Physical matter.Magnetic energy balances the flow of energy between two defined points. One of the key aspects of The Grid are The Nodes or Power Points (etheric energy canopies,Domes) which enclose sacred sites. They are like transdimensional energy facilities overlaid on the physical landscape. These 'Nodes'(Domes)are of varying sizes and functions arranged on the planet in a numerically fixed matrix. The purpose of the Nodes(Domes) is to bring Earth to biologiacal sentient life. 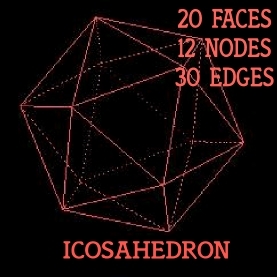 The Nodes(Domes) are the originating homes of Ley Lines,which are lines of energy connecting one Node to another,making a light matrix around the planet. 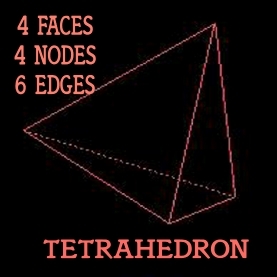 The major Nodes(Domes) on the planet feed the smaller. 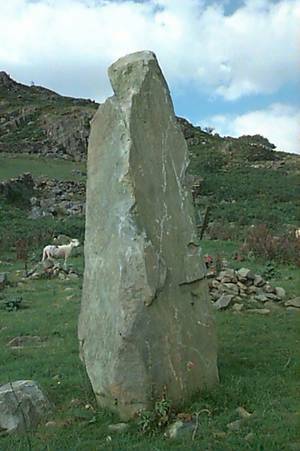 The Nodes and Ley Lines were and are marked with stone circles, stone chambers,major temples,barrows and standing stones by ancient geomancers,some of which have been disturbed hence reducing the power of The Grid. In many cases stone devices,electromagnetically adjusted,were positioned at energy (node) sites to facilitate sonic reception. These major sites were calibrated electromagnetically to the conciousness and life support needs of humans and biosphere. Many believe,The Elohim, who its said,originally created The Grid are reactivating specific sites. The Geomancer is here to intelligently manipulate and co-operate with The Grid,harmonising the incoming energy streams,helping Earth to be a balanced life source within the negative thought forms we create. 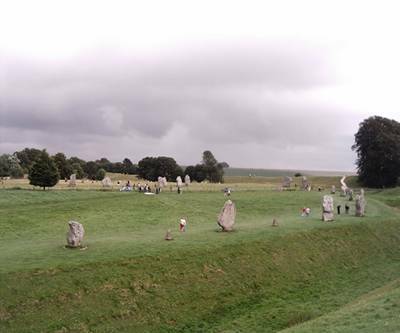 film of Earth life and run above the Earth's surface,touching down in certain areas (Avebury). treatment points arrayed along their length. nature of it's growth and enviroment (The Biosphere). 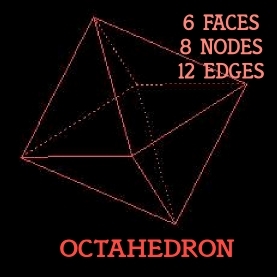 where it is distributed throughout the Oroboric Grid as emotion. 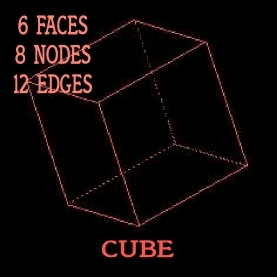 The Grid now operates in the 4th dimension as a function of crystal geometry,compromising the 5 platonic solids. 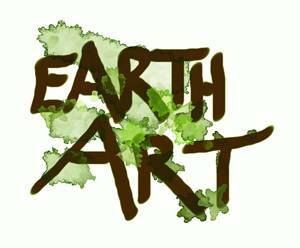 Earth's mental body being the sphere of abstract thinking and concrete knowledge. In this Grid the 5 elements (Fire,Earth,Air,Water,Ether) exsist in a more crystaline form,the platonic solids (Fire/Tetrahedron - Earth/Cube - Air/Octahedron - Water/Icosahedron and Ether/Dodecahedron) We can visulize this Grid as a multifaceted Crystal superimposed over the Earth. The Earth in it's mental body is a crystal recepter floating in space. Crystals can amplify and project thought forms,facilitate interdimensional communication,operate as tuning forks to certain individuals,recieve and transmit high energy,maintain balance and harmony, serve as batteries,are archetypal libraries,hold messages,history and codes. The Sun is our source of light,life and conciousness parameters,it is the centre of the Solar System with the Earth revolving around it through the 12 houses of the zodiac during 12 months. The Solar System is also a unified evolving being functioning within it's own light/life/conciousness within a larger controlling body. Like the Earth the Solar System has its own solar web with interpenetrating Grids. Our electromagnetic spectrum which the Sun dispenses and mediates through the Crystal/Mental Grid is both our home and our jail. The Crystal Grid represents the possible Grid doors out of this Sun imposed paridigam, holding the key to anti-gravity. The stellar grid restrictions can be transcended,here human conciousness can depart the Solar System,soaring into other dimensions,giving us freedom from gravity which is none other than weight of the mind/body/emotions bound by the linear time/space net of the grid. The Polyhedronic Grid is like a central distribution centre. 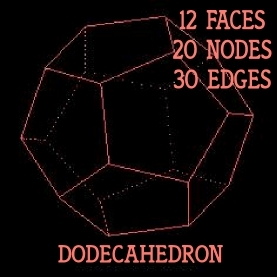 The Platonic solids,in this model,recieve the energy impulses from the zodiac houses,other stars and planets,then distribute them down through the succeding 3 grids to the pyhsical Earth and our daily lives,all in accordance with the geometric design. 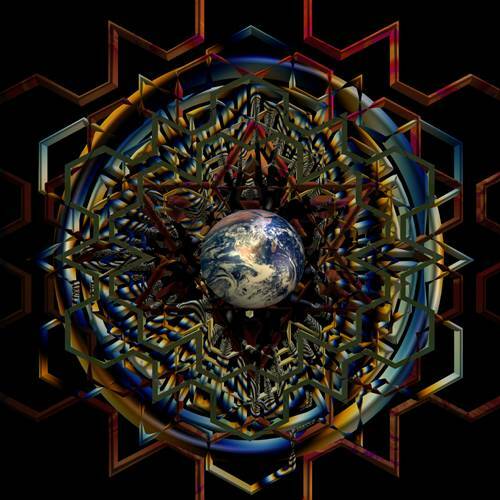 The Soul of Gaia is an interdimensional realm,essentially hidden and mostly intangible. around the Earth. The Soul of Gaia operates by means of The Mobile Focus. to the pyhsical plane through the 4 succeeding grids. for our exsistence as an inhabited planet. injuries we've inflicted upon her. The Meagalithic Culture accomplished it's spiritual engineering by means of the landscape Stone Temple. These Temples (i.e. 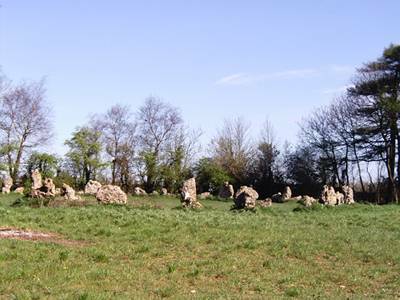 Stonhenge,Abor Low,Rollright) functioned as a recieving station for direct influences from the heavenly constellations and Earth energies thereby uniting Heaven and Earth,all connecting through the Electromagnetic Grid. 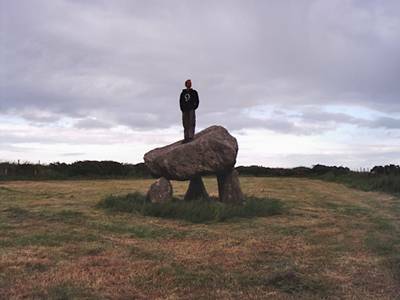 The extent and abundance of Megalithic sites in Britain alone is staggering. Estimates state there are still 1000 stonechambers,at least 30,000 barrows,900 stone circles,3000 hillforts and countless thousands of single standing stones all at varying stages of decay and neglect. 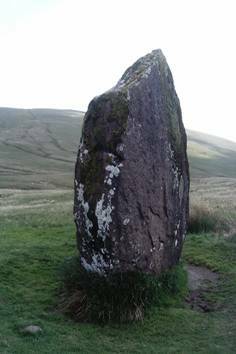 The names are multiple and various for the scientific megalithic engineering : Cromlech,Dolmen,Cairns,Stone Row,Pyramid etc.. These are best appreiciated as some of the many precise geomantic tools for conciousness technology once employed by the Master Geomancers of Gaia. The Earth's core,made up of molten iron,conducts electric currents which amplify magnetic fields. The electromotive force is drawn off through the Electromagnetic Grid centres (megalithic sites) from which free and inexhaustable supplies of energy can be drawn. Quote by John Michell 'A great scientific instrument lies sprawled over the entire surface of the Globe. The vast scale of prehistoric engineering is not yet generally recognized'.